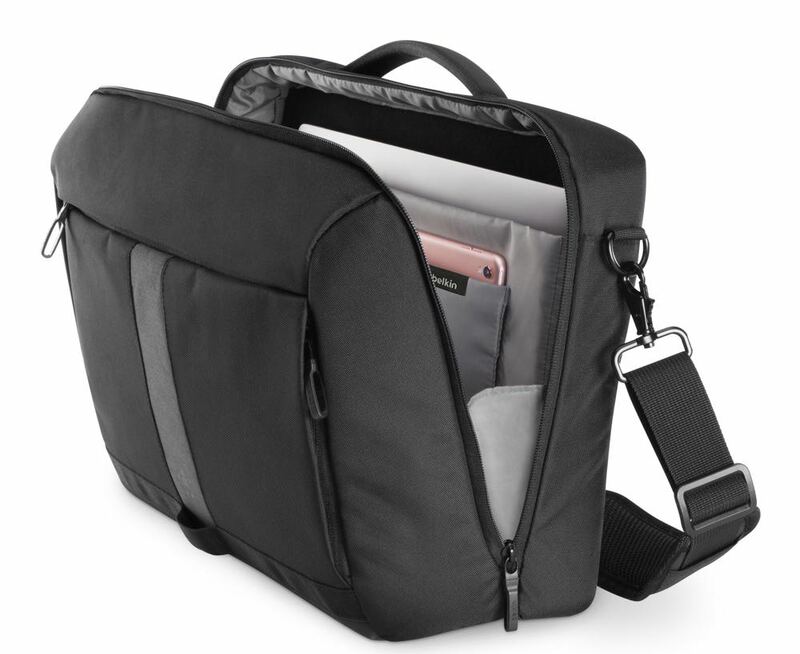 We love our smartphones, tablets, laptops and headphones but you need to carry them around safely and Belkin has created a range of bags that can help you do just that. 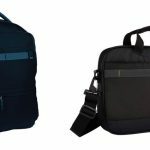 Whether you’re catching a bus or a train, heading off on a trip or going to school, the Belkin Classic Pro and Active Pro backpacks and messenger bags. 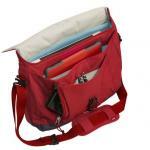 The bags are compact yet have spacious sections and pockets to keep your cargo safe. 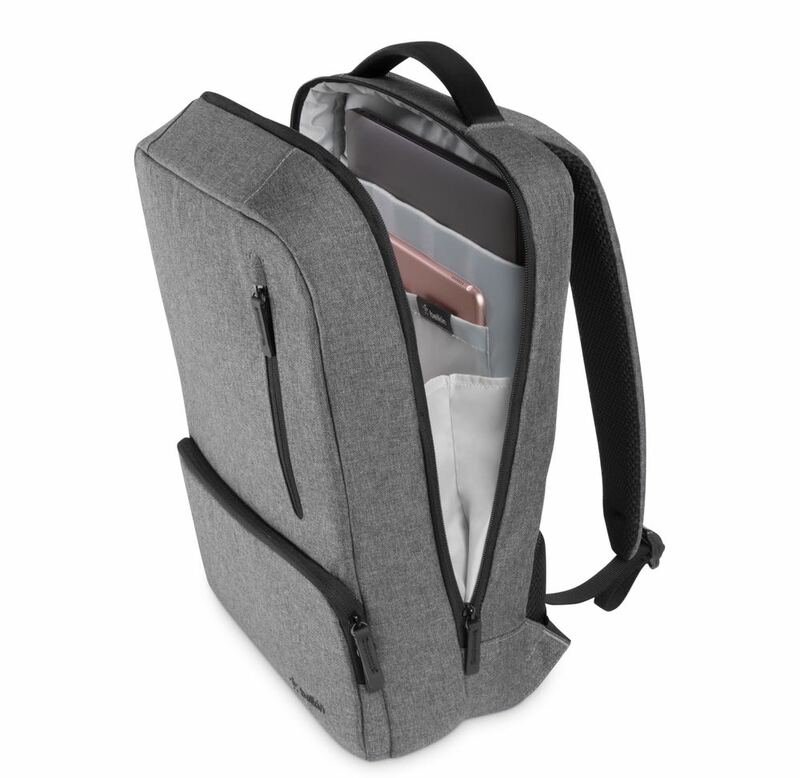 The Belkin Classic Pro backpack has dedicated protection pockets for laptops and tablets. There’s also plenty of internal organisation for smaller items and an accordion style opening for easy access on the go. You can also keep smaller items at your fingertips using the external pockets. 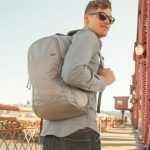 There is mesh shoulder straps and padding for added comfort and even a hidden pocket on the back that looks like it’s part of the padding. And it also has a luggage strap so you can hook it over a large roller bag. 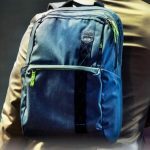 Belkin’s Active Pro bags – available as a backpack or messenger bag – have a sportier design and have reflective strips for added visibility in low light. Each has top loading access to access the vertical pockets where your devices are stored and can also stand upright on their own. 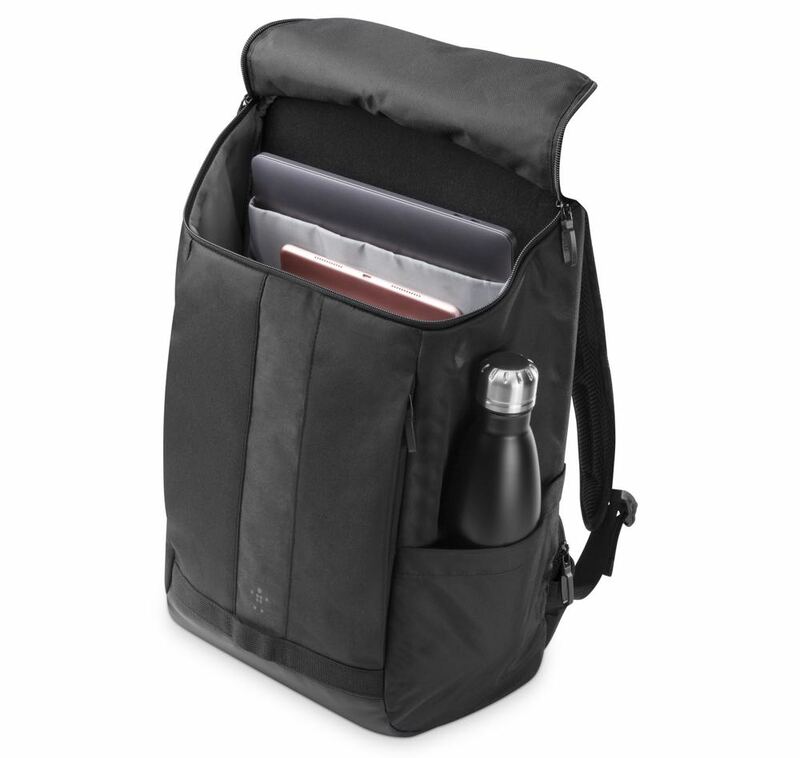 The Active Pro bags have a water-resistant coating on its base to keep the contents safe and dry. And if you’re carrying the bag while riding a bike, there’s a loop for you to fit a light. 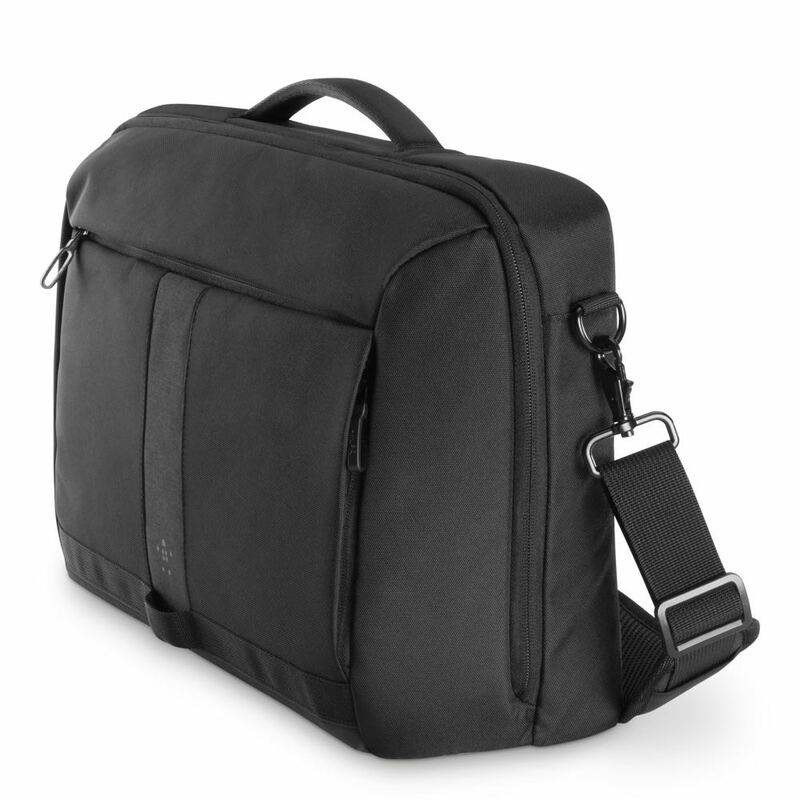 The Belkin Classic Pro and Active Pro bags are available exclusively from Harvey Norman.